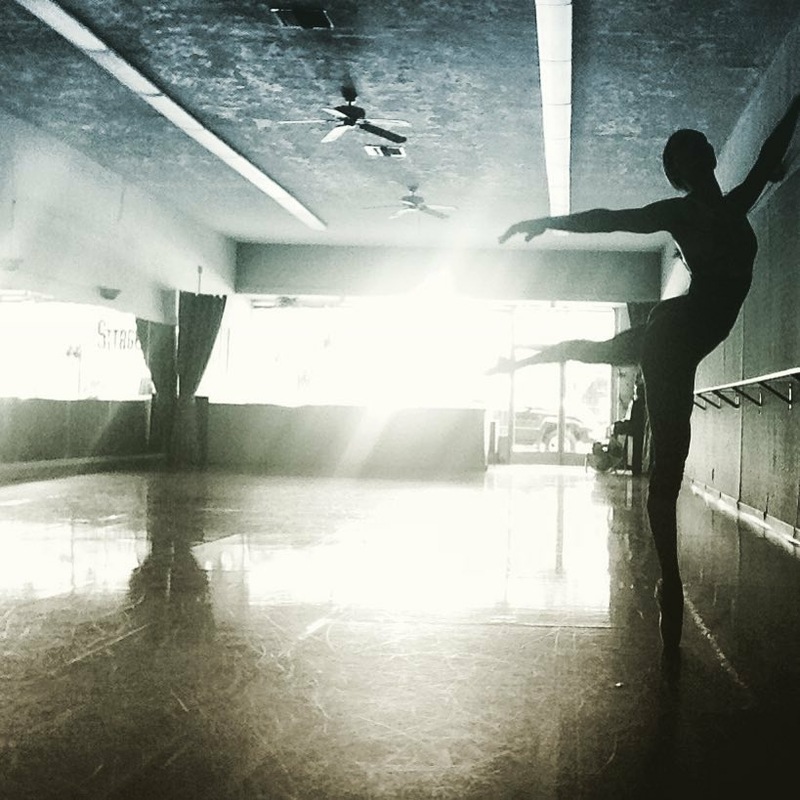 A leader in dance since 1973, Stage 7 is one of San Diego’s oldest and best respected dance schools. Stage 7’s North Park location features two state-of-the-art sprung floors for the safety of all students, topped by marley surfacing for additional comfort and safety. The front studio is equipped with both wall-mounted and portable barres, sound system and piano. The back studio is equipped with moveable/ reversible mirrors, sound system, and hanging paper, etc., for dance photo shoots. Stage 7 has convenient access to MTS public transport. Parking can be found along the neighboring streets as well as in the North Park Parking Structure, one block south of the studio at 3829 29th St. Founded in 1972 by Estelle Mahy, Stage 7 has been under the direction of Kathryn Irey for the last 35 years. 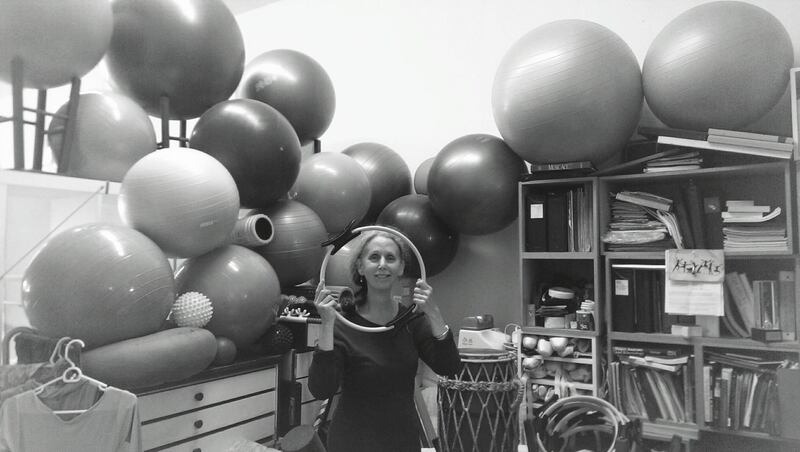 Kathryn Irey’s pedagogic work has earned respect nationally for cutting-edge concepts and techniques. Her guidance is focussed on dancers’ health through an individualized approach to teaching. Kathryn’s students develop strong basic technique that allows them ease in transitioning across dance genres. She encourages high professional standards among the faculty, students and guest teachers, and, at the same time, sincere delight in the experience of dancing. For the past 17 years Stage 7 has produced the Dance Stage for the North Park Festival of the Arts. Presentations on the Dance Stage consisted of eight hours of continuous performances by more than twenty dance ensembles from all over San Diego County. Stage 7’s dancers present two 25-minute programs to the festival. Examples of professional videos of our choreographies can be seen here. Stage 7 will launch a new dance festival in 2018 at the Weingart Performance Annex May 25th-27th. Ballet classes are offered in open sessions, allowing students scheduling flexibility. Classes systematically explore technical and artistic dimensions of ballet while integrating wisdom from today’s dance pedagogy. 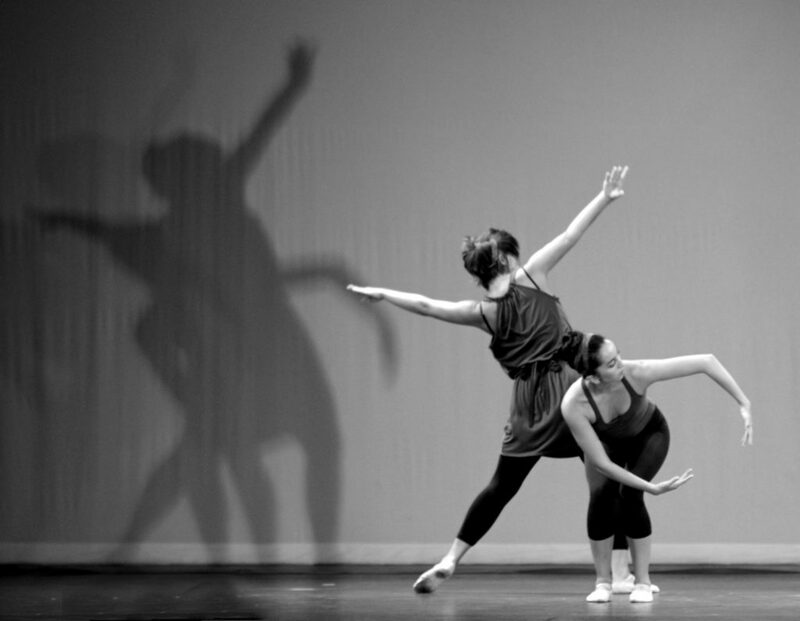 Influences from Cecchetti, RAD, and Vaganova traditions combine with principles from the Alexander Technique and contemporary dance to support a rich, diversified learning experience. Students are strongly encouraged to be attentive to their own body’s movement potentials as they learn to dance. Stage 7 is set up to do professional photo shoots, uniquely designed to support dancers needs. We serve students who need photographs required for auditions, professional dancers who need images that accurately reflect their gifts, and others who want to explore various relationships between the camera and performer. Contact us for dates and times. 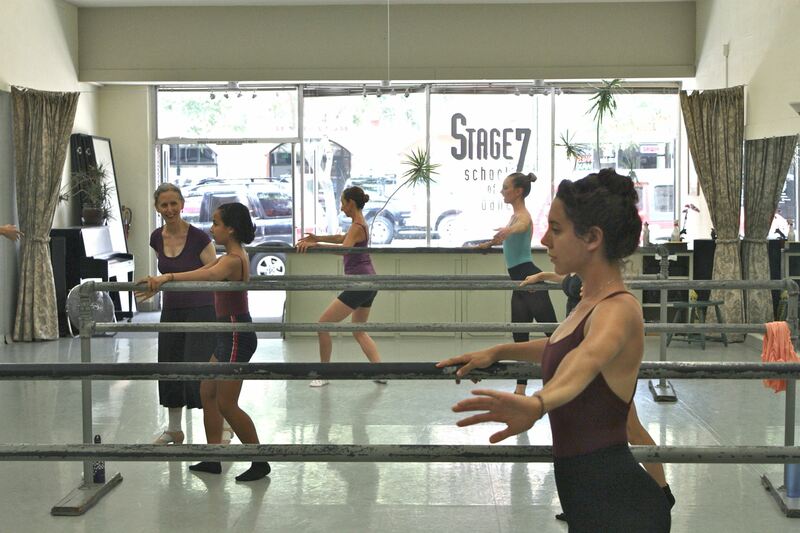 Stage 7 conducts workshop / lab events that allow dancers to test techniques intended to reinforce, modify, reshape, harden, soften, reshape, flatten, etc.,pointe shoes. The goal is to develop customizations that enhance comfort and durability. Working as a group, we share techniques and test ideas on old shoes that might later be applied to future new shoes. Contact us for dates and times.